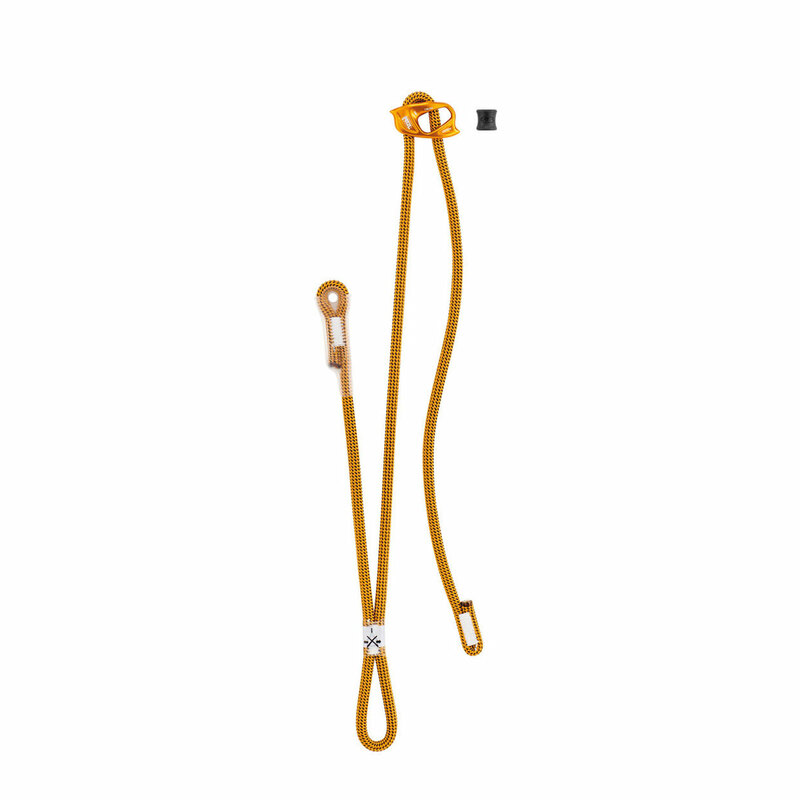 The Petzl Dual Connect Adjust is a revolutionary new lanyard system that is excellent for multi pitch sport climbing and mountaineering. It's got climbers talking; the Petzl Dual Connect Adjust helps to create seamless climbing progression on longer routes. The double positioning lanyard has one fixed shorter arm and one adjustable arm to tailor to the suitable length for rappel manoeuvres, as well as enabling the lengths to be the same on a fixed line. 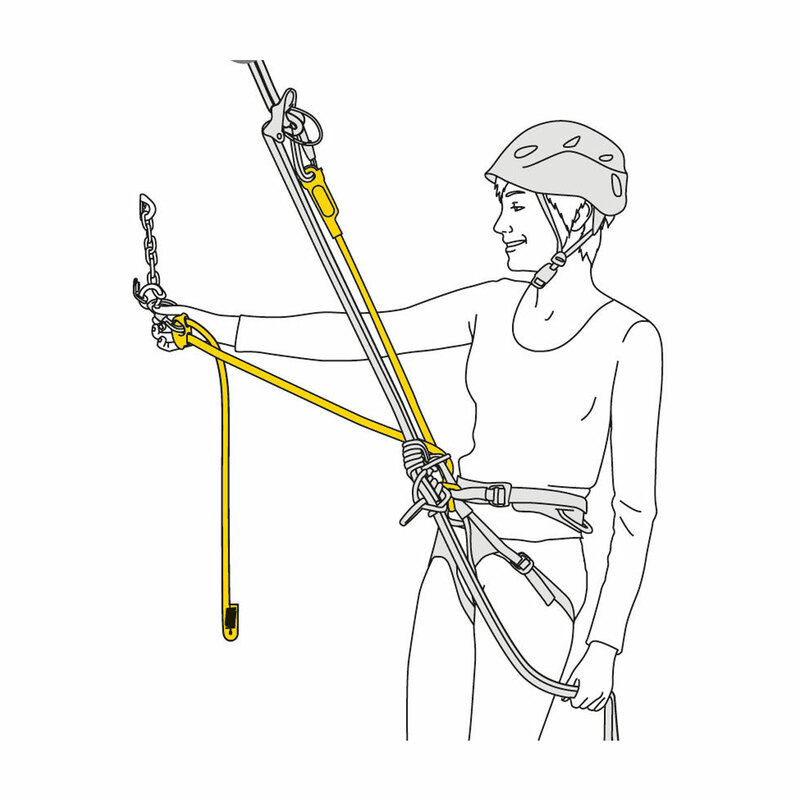 The Dual Connect adjust also has a Dynamic cord to help reduce the force should the climber experience a short fall below the anchor point (note: this is not an energy absorber). With the ability to be tailored to different climbing situations, this is a nifty tool to make life just that bit easier during long climbing days. 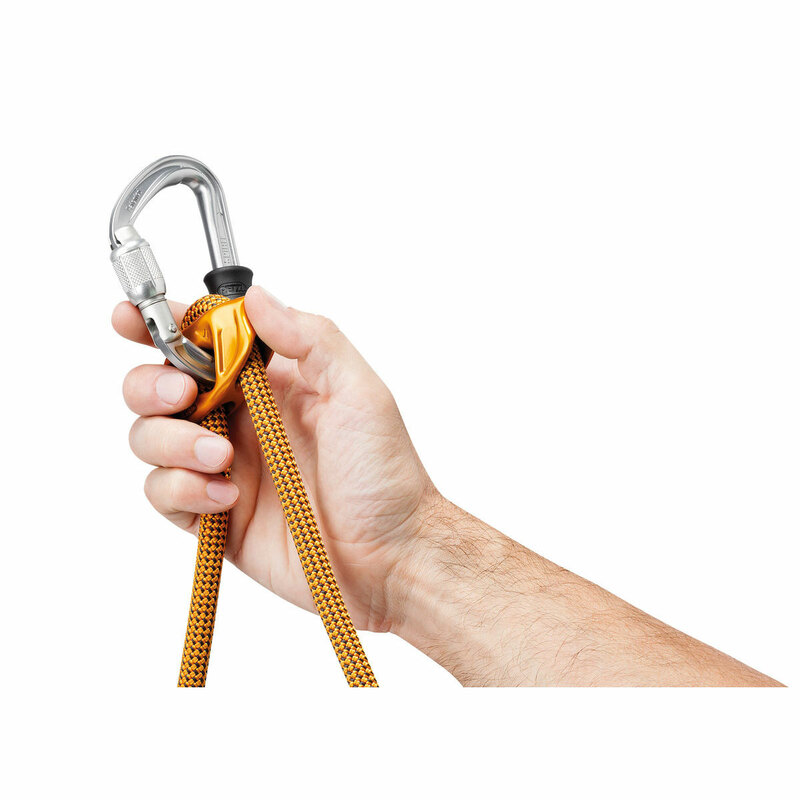 This product is very easy to use, very handy to use in different situations, especially for multi-pitching where I could adjust the length as I had to move around to give space to others climbers and such. Best quality very useful .The shipping time was extremely fast.Very helpful staff , excellent service !! I bought it for a lot of reason: it is very useful, and it is the safest way to fall from the mountain according the last french studies that say how dynamic rope is better as longe! No more need! L'ho comprato per diverse ragioni: è motlo utile e soprattutto è il modo più sicuro per calarsi in corda secondo gli ultimi studi francesi che valorizzano l'utilizzo della corda dinamica come longe! Dopo questo non ho bisogno di altro! Great piece of kit. Makes life so much easier plus simple to use , quick adjustment just what you need when you arrive at the lower off. The service from Epic is second to none highly recommended.